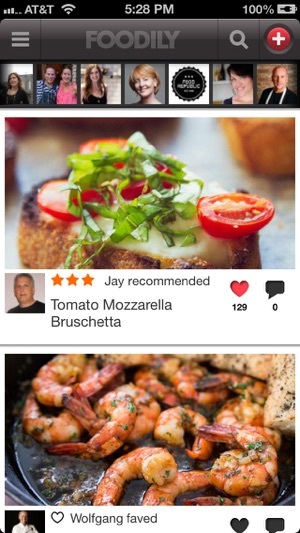 Looking for the best recipe app? 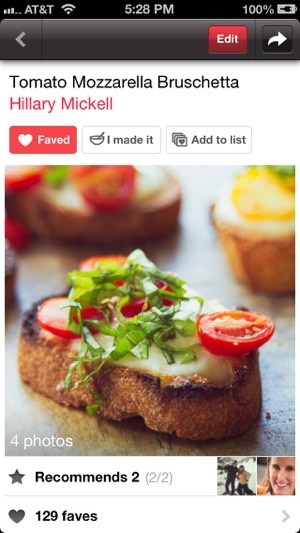 Foodily is the world’s largest social recipe network where you can discover and share any recipe on the web, including your own. 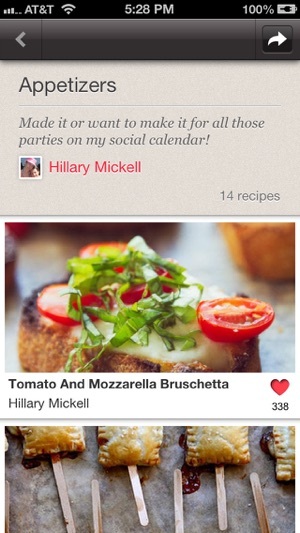 Use Foodily to keep track of all the recipes you love in one complete recipe box. Get ideas everyday by following friends and experts like Wolfgang Puck and Cat Cora. 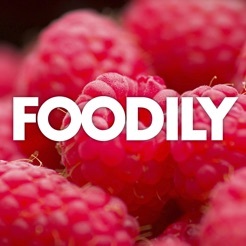 See for yourself why Foodily maintains a 5 star app rating & has won the prestigious Webby and New Media Awards. Foodily Originals: the fast, beautiful and fun way to share your own recipes with friends and family. Post photos: Share what you cook with your friends and followers. Advanced Search: Find recipes by ingredient or diet type, like gluten-free or paleo. Sort by ones you like or your friends selections. 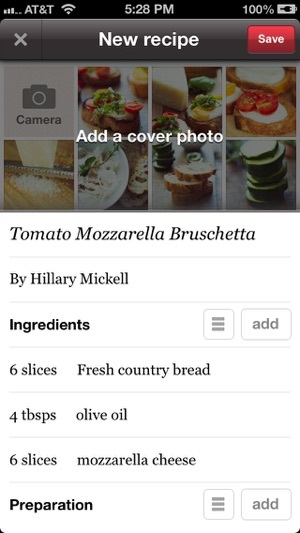 Collections: Keep track of what you like from every recipe site, by faving and creating personalized lists for weekly dinners and special occasions. Food Friends: Discover people with similar tastes by following celebrity chefs, bloggers and cookbook authors. We love feedback so send us yours at help@foodily.com. 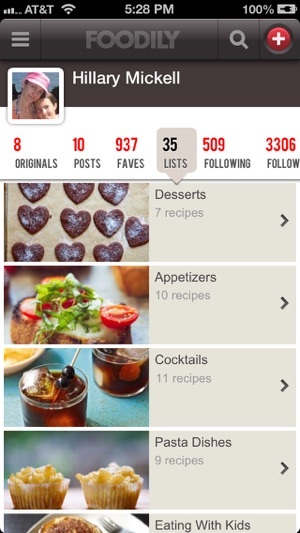 spend a while checking recipes, it has a bunch, which is a lack in other apps. The chances of not finding what your looking are few. Lots of variety :) if you don't know what your looking for, i guarantee you'll choose from here. excited to try some of the recipes!! !